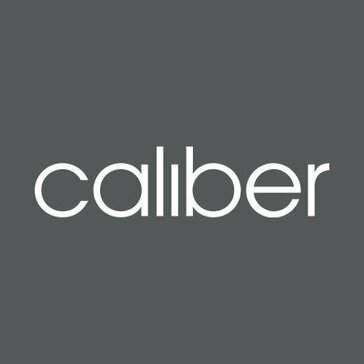 Caliber is an organic marketing agency, with offices in London, Edinburgh and Dubai, earning brands exceptional digital coverage with award-winning SEO, Content Marketing & Insight since 2008. 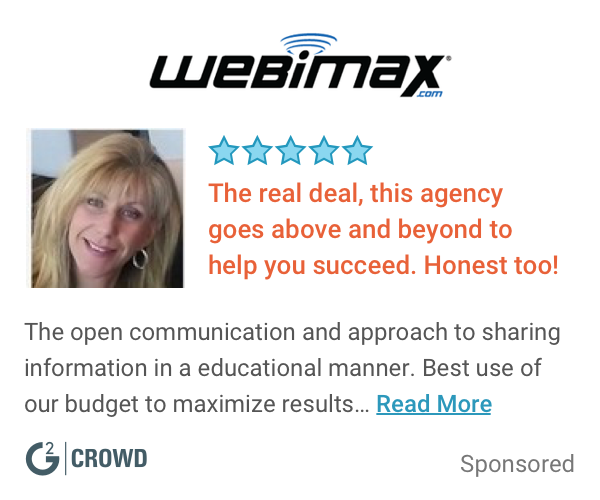 * We monitor all Caliber reviews to prevent fraudulent reviews and keep review quality high. We do not post reviews by company employees or direct competitors. Validated reviews require the user to submit a screenshot of the product containing their user ID, in order to verify a user is an actual user of the product. Hi there! Are you looking to implement a solution like Caliber?